Welcome to Painted Fern Garden Design. 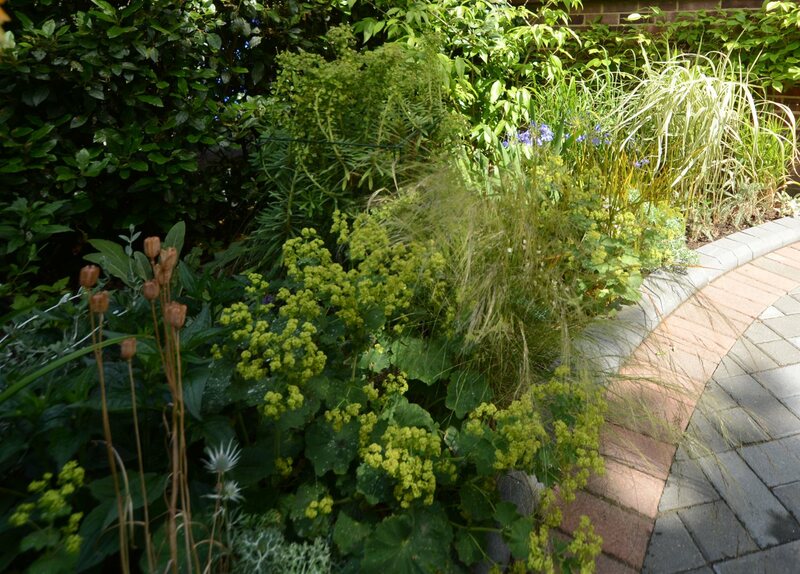 We are a garden design company based in Woking, Surrey. 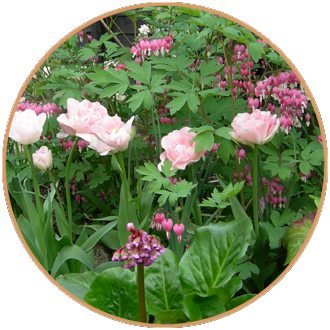 We offer a garden design service throughout Surrey. Many people find it completely daunting to begin the redesign of their garden. We will take on the hurdle of those initial ideas and get your design off the ground. 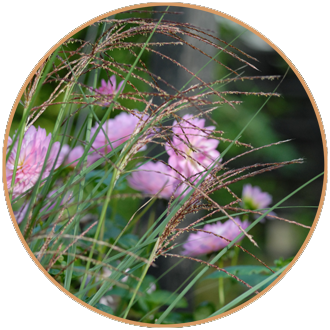 Working closely with you as a client, we can design anything from a border makeover to a full garden design plan and also provide planting plans and maintenance schedules if required. By taking a detailed brief, completing a site survey and client requirements form with you along with taking detailed measurements and photos of the garden we can create anything from traditional to contemporary, urban or rural, we can design beautiful and practical gardens to suit your taste, lifestyle, requirements and budget and whilst adding value to your home. Gardens constantly change from day to day and as they mature over the years. Taking advice from the start saves costly mistakes and missed opportunities later on. It is possible for everyone to have a beautiful garden and Painted Fern can help you achieve this dream.